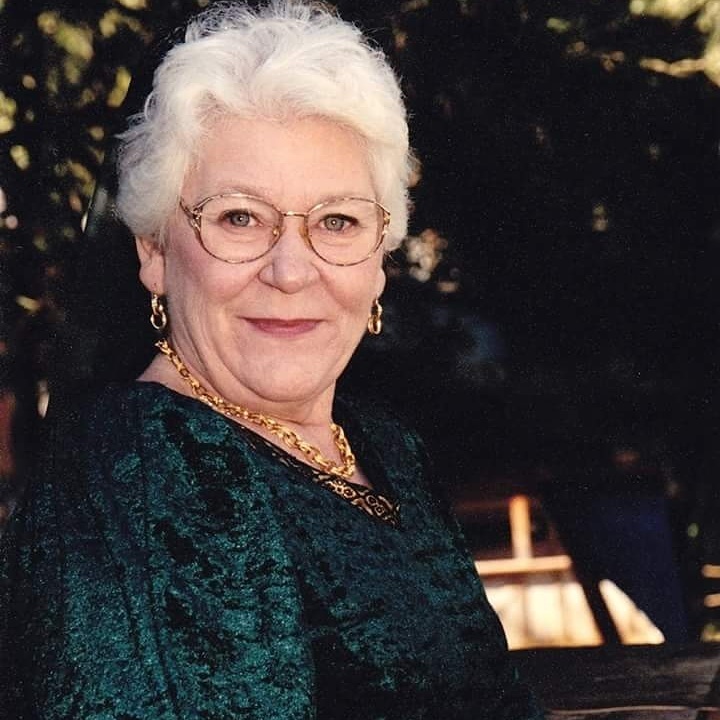 Helen Gillett View Condolences - Gardner, Kansas | Bruce Funeral Home, Inc.
family and friends help to ease the pain of your loss. Condolence: I didn't get to work with you often before your retirement but the short time I did was always fun. You had a quick wit and a fast smile. You are missed. Condolence: I echo Gwen and Julie's sentiments. I too visited with Helen at work first thing in the morning, and she was a friendly, caring voice to start my day off. We talked about our families, and she loved her's a lot. I'd like them to know she made a difference, and an impact on the lives of the people she worked with. My thoughts and prayers are with those who loved her. Condolence: Helen and I talked every morning at work. She was sassy, feisty, fun, and caring. She brightened my day every time I saw her. Her love of her family was obvious. She has a special place in my heart and she will never be forgotten. God Bless You, Helen. You are a special and beautiful person. My prayers are with your family right now. Condolence: I knew Helen for about 17 years from work. She was a wonderful, kind woman. Always smiling, always happy. I don't think she could have made an enemy if she tried. I am shocked and devastated at the news of her passing. My sincere condolences to those she held dear in her heart and called family. Condolence: Helen was like a mom to me. I worked with her everyday since 2004 until I was transferred to another site 2 years ago . She was a true friend and always said what was on her mind and didn't sugar coat anything. She loved her husband and family very much and I know they will miss her the most. Helen will forever be in our hearts and will truly be missed.